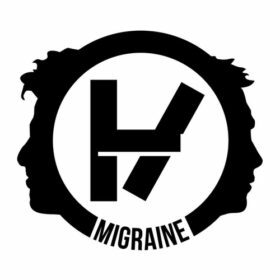 Blurryface is the fourth studio album by American musical duo Twenty One Pilots, released on May 17, 2015 through Fueled by Ramen. 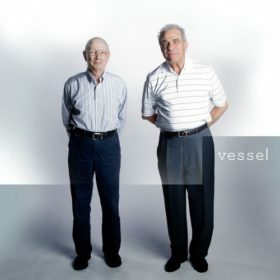 Like their previous album Vessel (2013), the album takes influence from various genres, including hip hop, rock, pop, reggae, and indie music. 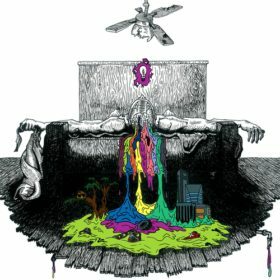 Lyrically, the album incorporates themes of mental health, doubt, and religion. 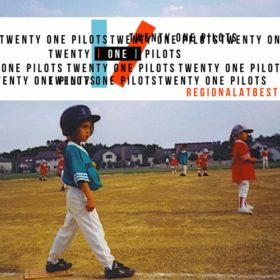 It contains the successful singles “Stressed Out”and “Ride”, which both reached the top-five on the Billboard Hot 100. 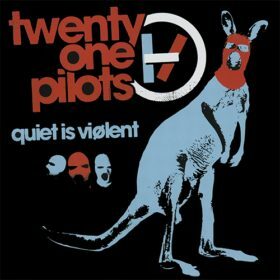 Blurryface was well-received by critics, who complimented its themes and musical diversity. It is considered to be the band’s breakthrough album, becoming their first to reach number one on the Billboard 200. The album has sold over 1.5 million copies in the United States as of April 2017. 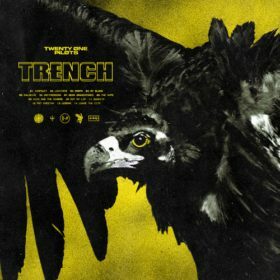 In 2018, Blurryface became the first album in history to have every track receive at least a gold certification from the Recording Industry Association of America.